What will an Effective SEO Strategy do for your Business? Search Engine Optimisation is all about getting to the top of search results organically. There are many different elements that need to be considered in order to achieve it. 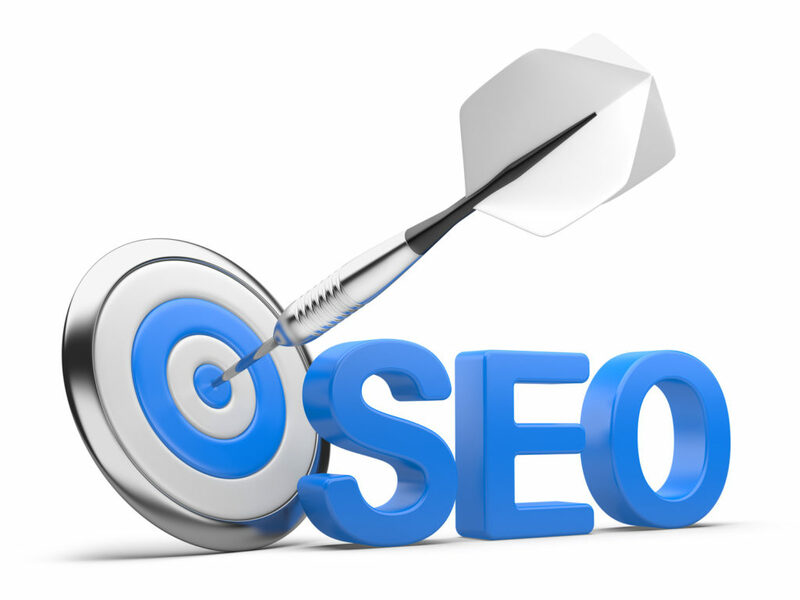 There is no once-off way to achieve organic search engine results. It is a process and we are more than happy to help you achieve your goals. Interestingly, The first ten results on page 1 of searches on Google receive 89% of all searched traffic on the internet today. It is absolutely critical therefore for your website to appear on the first page of Google, for both international and local South African searches, in order for your website to perform well. Website Content is Also Important. You Only have 7 seconds to impress visitors with your website. Therefore the content on your website must be engaging and prompt your visitors to take the action that you want them to take, i.e. buy your products or services! So its essential to convey the importance and authority of your company, through the design of your website. There are two major components to having an effective web site on the internet. Effective web design implements these factors to give you maximum exposure to search engines. One being the look and feel of the actual website that people will see when viewing your website and the second thing is that you must implement proper internal and external linking, density and content so that the algorithms that drive search engines can push your website to the top of search results and people can subsequently find your website on the internet. Your website must look professional so that people can see a true portrait of who you are and what services you provide. We look at both the look and feel and ensure that your website contains all the necessary keywords, metadata information and website description to feature on Google. Search Engine Optimisation (SEO) is the exact opposite of Google Ad Words in the sense that you don’t have to pay for advertising costs to be found on Google. Search Engine Optimisation (SEO) requires the skills of an SEO expert who will optimise your website by creating inbound and outbound links, add necessary information in the backend of your site and navigate his way through your site map; making SEO work for you. This is in fact, a time consuming skill on its own, but the cost is justified by the rewards.